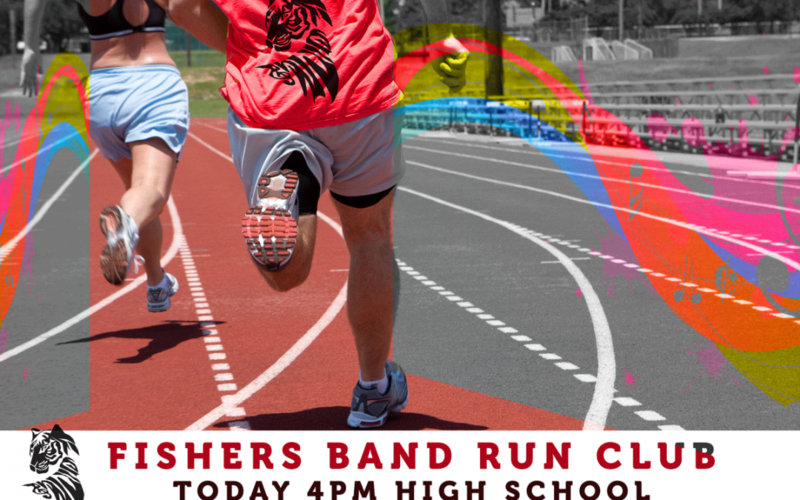 Marchers looking to get in some conditioning to help them during the season can participate in the FHS Band Run Club. This (non-mandatory) work-out is designed to allow marchers to work at their own pace and encourage a healthy lifestyle. Dates will run through band camp and will typically be announced via Remind. The next date is Friday, July 3 at 4 pm. We will add dates here as well as they are announced.